Create a welcoming patio or deck area for guests with the comfort and style of the Weston outdoor dining chair. 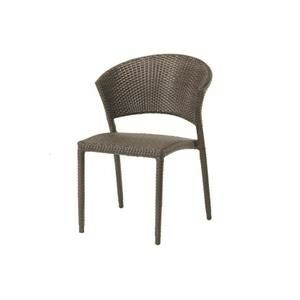 Made of high grade aluminum this chair is mold, mildew, and fade resistant for longevity. The high quality woven backing provides a comfortable seat for hours of relaxed outdoor seating. Add elegance and class to your patio or deck with this outdoor table. 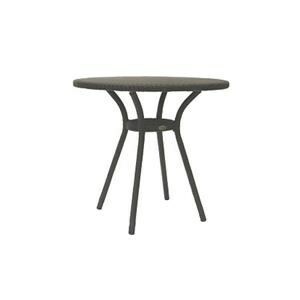 The durable construction makes this table ideal for any outdoor living space. Complete with a built in shelf to increase table space and storage during outdoor dining.